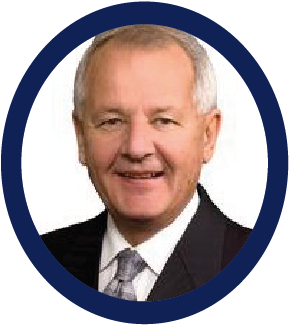 Peter Zakreski had a 49 year career with Federated Cooperatives Limited (FCL). He joined FCL in 1961 and held various senior leadership positions, including Senior Vice President, before retiring. He was the Chair of the Board of Directors of the Cooperative Superannuation Society with Pension Fund assets in excess of $3 Billion. Mr. Zakreski is recipient of the Canada 125 Medal and the Order of Canada in 2002. 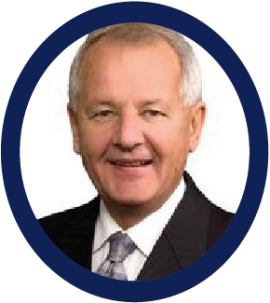 He has received various awards for his community involvement including the 1991 CFQC Citizen of the Year, 1992 Commemorative Medal for the 125th Anniversary of the Confederation of Canada and five Certificates of Distinguished Community Service. He helped coordinate the 1979 Western Canada Summer Games, the 1989 Jeux Canada Games, the 1991 World Junior Hockey Championships and the 2002 World’s Women’s Softball finals – all in Canada. Mr. Zakreski also served as an alderman for six years.